Hi, and welcome to Rise Physical Therapy. 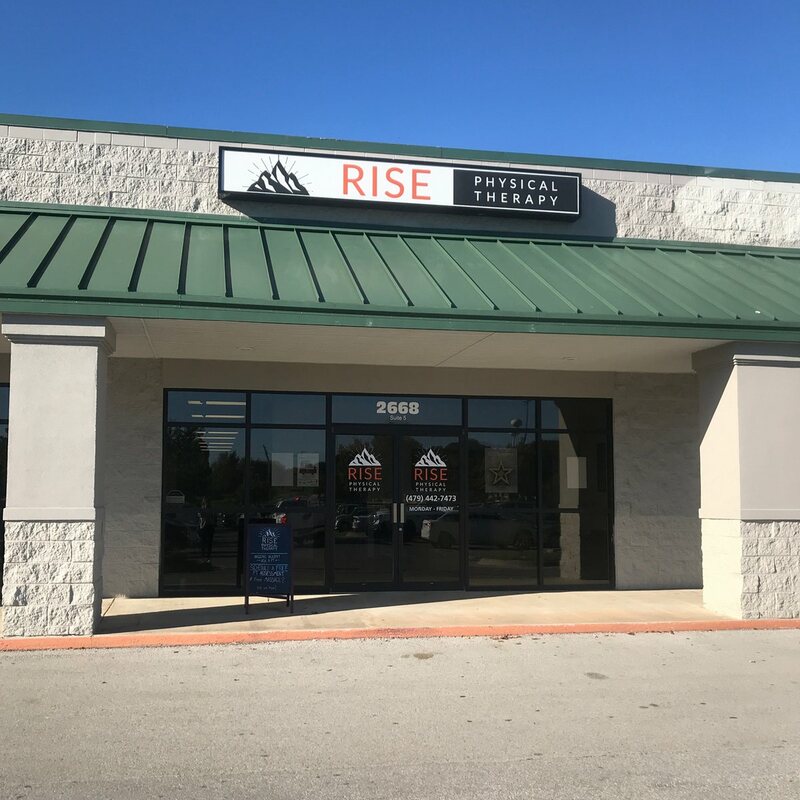 Rise exists because we believe there is a demand for honest and ethical therapy that truly makes a difference in people’s lives. After years of working in healthcare, we realized that the industry had lost it’s focus on the patient. 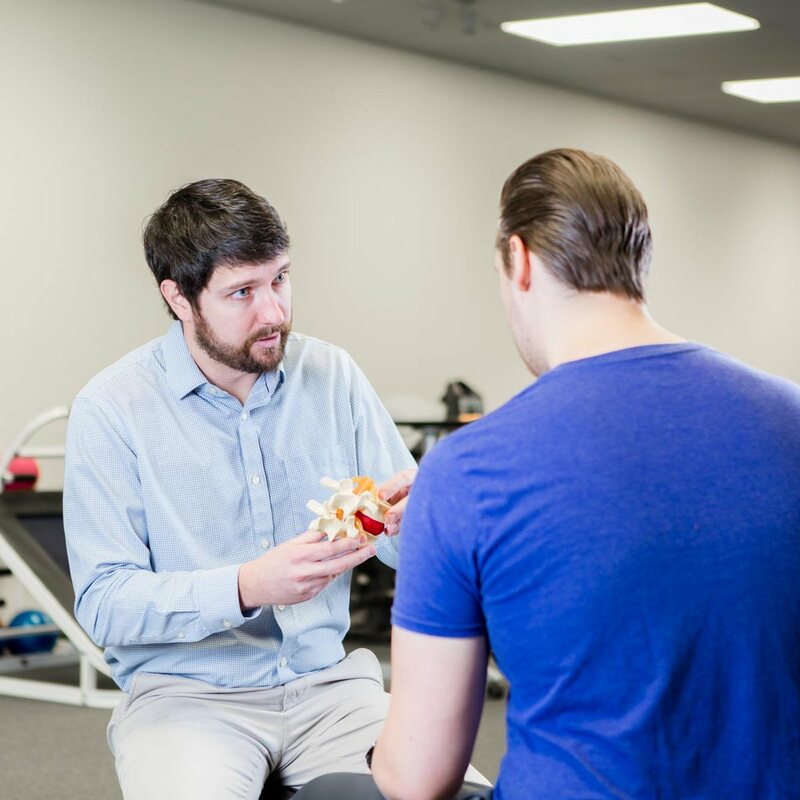 So we decided to start our own clinic and focus on providing our patients the very best in one-on-one physical therapy, each and every day. We wouldn’t have it any other way. Thanks for swinging by the site, and we hope to see you soon. Our physical therapy clinic in east Fayetteville is where it all started for us. It was here that we first struck out on our own after quitting our jobs at a large local hospital. We are continually grateful for all of Fayetteville’s support and appreciation for high quality physical therapy. We look forward to serving the area for many years going forward. If you are having trouble finding us, look for the Walmart Neighborhood Market at the intersection of Mission and Crossover. Once you find it, look to your left and you’ll find us. 1. 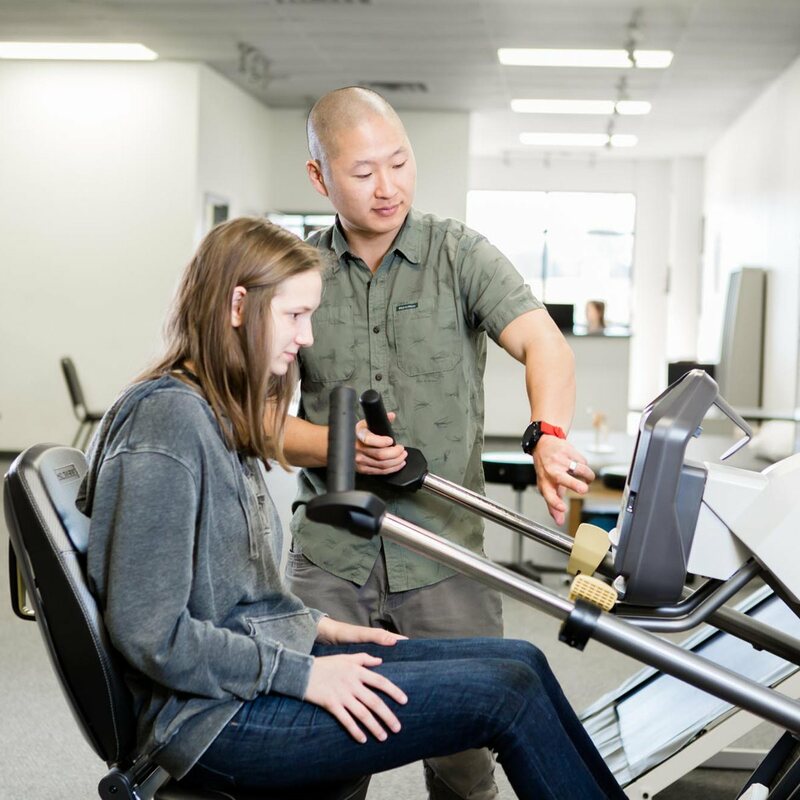 What is physical therapy (PT)? 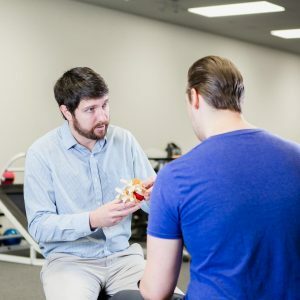 – Physical therapists, sometimes called PTs, are experts in the musculoskeletal system, meaning we know your muscles, bones, joints, tendons, ligaments and how they operate as well as anyone. We play a critical role in the recovery and rehabilitation of the injured, hurting, or those suffering chronic conditions. Becoming a Doctor of Physical Therapy (the only type of PTs we hire at Rise), requires over seven years of education. 2. Is PT covered by insurance? – Almost all insurance plans give you an annual allowance of PT visits. For our current patients, that has typically meant a copay of around $15-$30/visit. Sometimes it’s lower, or even completely covered by insurance. Depending on your plan you might pay a bit more, such as when your plan has a higher deductible. If you are unsure, give us a call and our insurance experts can help you figure it out. 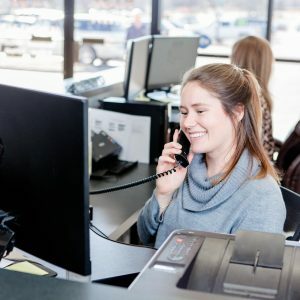 You can reach us at (479) 442-7473. 3. Do you need a doctor’s referral for PT? – No referral is needed – you can come straight in to see us without having to go to your doctor. Years ago a referral was required, but studies like this showed it was dramatically more effective and cheaper for patients to be sent to PTs first. The state of Arkansas has not required them for over 20 years (since 1997). 4. Does physical therapy work? – The only question that matters. Here’s what a recent large study found: “In the year following their initial complaint to primary providers, the sample of people in the study who went to physical therapy directly spent an average of $1,871, compared to $6,664 for those who were first sent for an MRI. The patients who received physical therapy first were less likely to receive surgery and injections, and they made fewer specialists and emergency department visits within a year of primary consultation.” [link] So not only does it work, it saves you money over the long run. 5. How much does PT cost? – We actually went ahead and ran the numbers on this one. If you include all of our past patients, the average payment after insurance was $19.25. So anywhere from $15 – $30 is a fairly accurate estimate of how much you’d be looking at paying per visit. That said, some patients actually get PT completely covered by insurance so you may end up paying $0. 6. What is the difference between a PT and a chiropractor? – There are quite a few, but the biggest difference is in the way the professions approach the practice of medicine. Physical therapists strictly use evidence-based (scientific) treatments that are focused on healing the patient permanently rather than temporarily dulling pain. At Rise, we are all about educating you on how to treat and address your issues on your own with stretches and exercises. On the other hand, Chiropractors tend to focus on pain relief techniques like spinal manipulation (adjustment) that are performed on an ongoing basis. It just comes down to what you desire in a treatment. More questions? 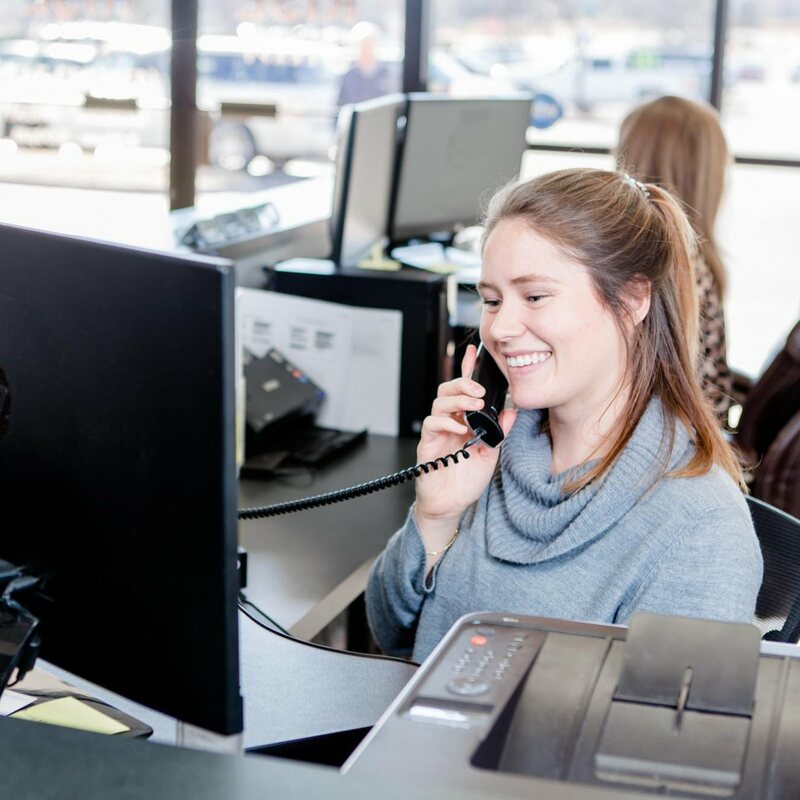 Read through the rest of our frequently asked questions here or give us a call at (479) 442-7473.